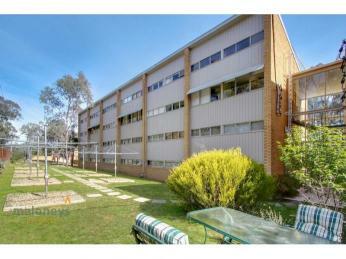 1 bedroom apartment in ideal location! 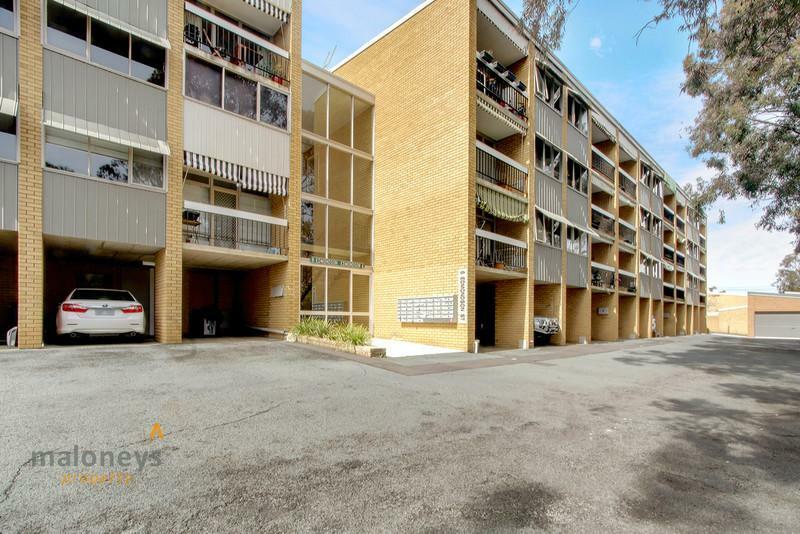 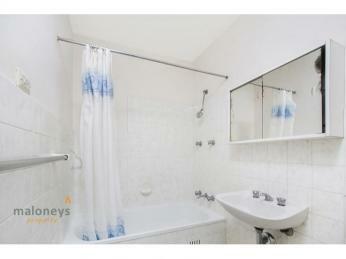 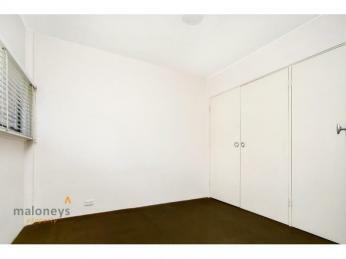 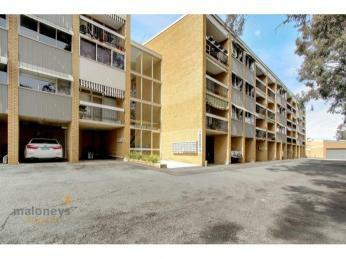 The location, size and potential for updating this apartment offers much to its new owner. 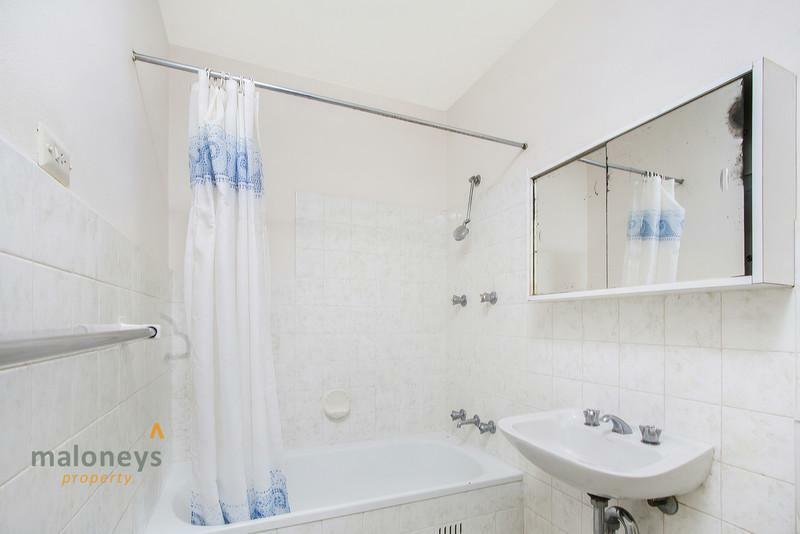 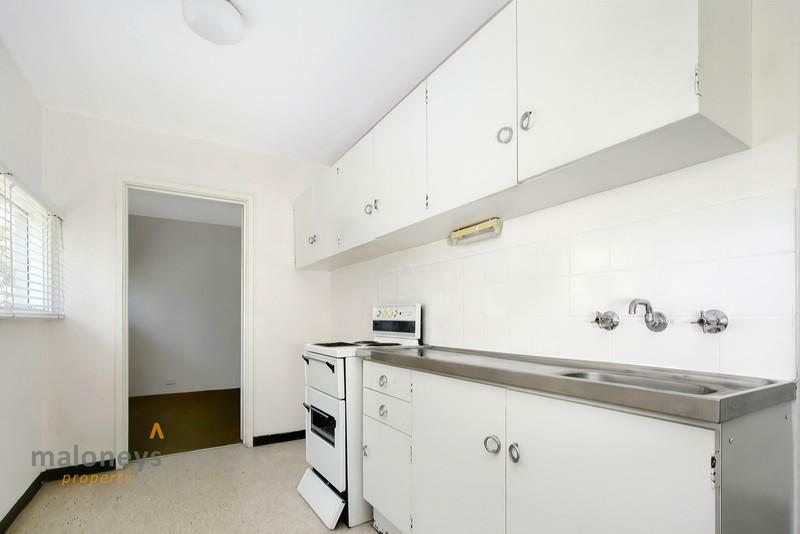 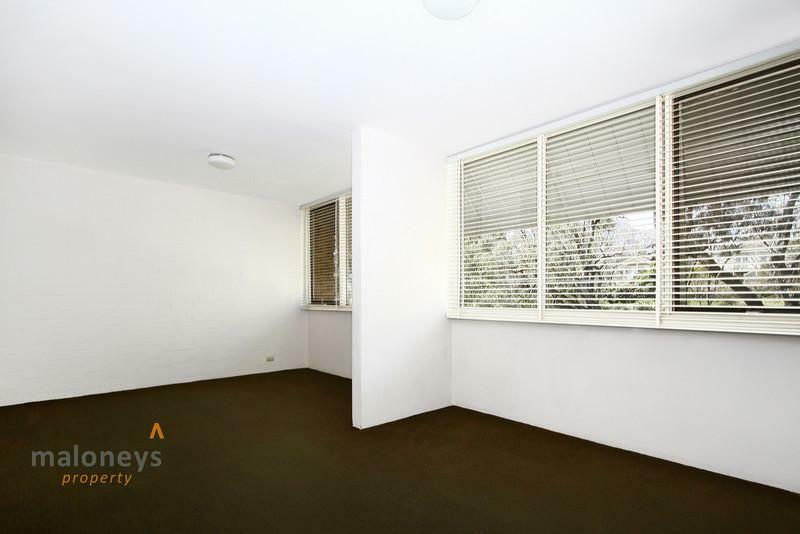 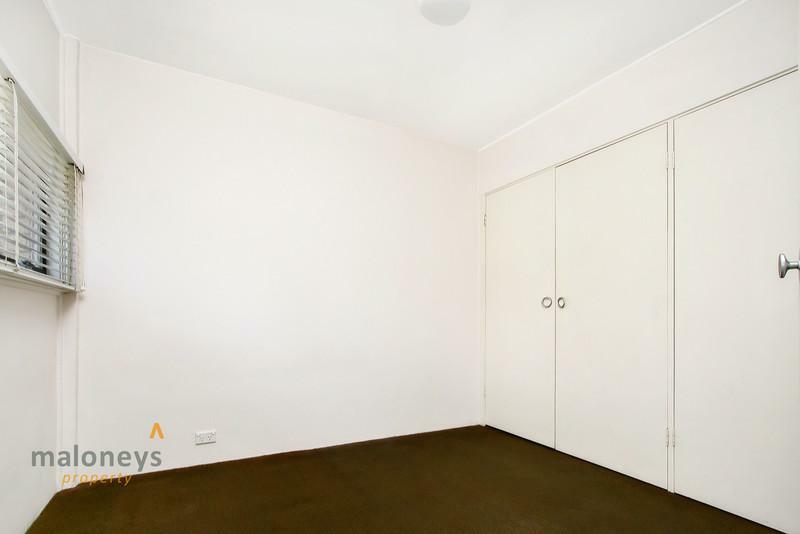 It is in original condition, the unit is absolutely ideal for those seeking an investment property in a prime location which can be renovated in order to achieve a desirable rent. 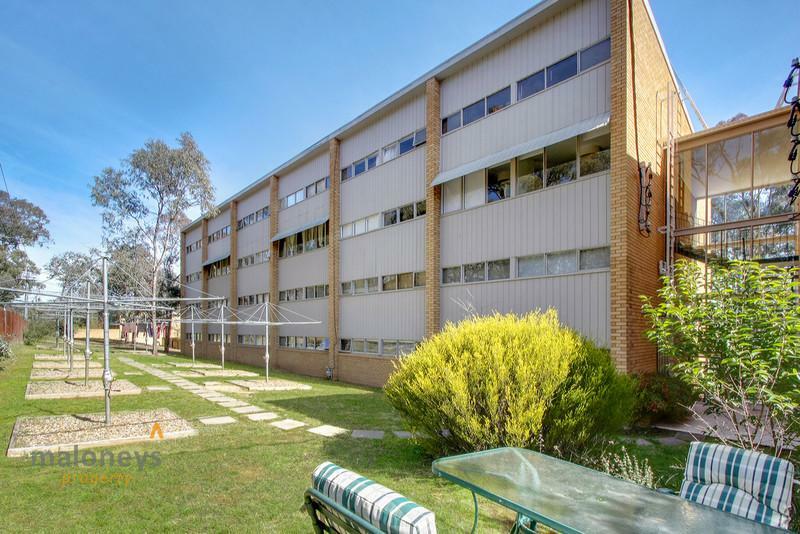 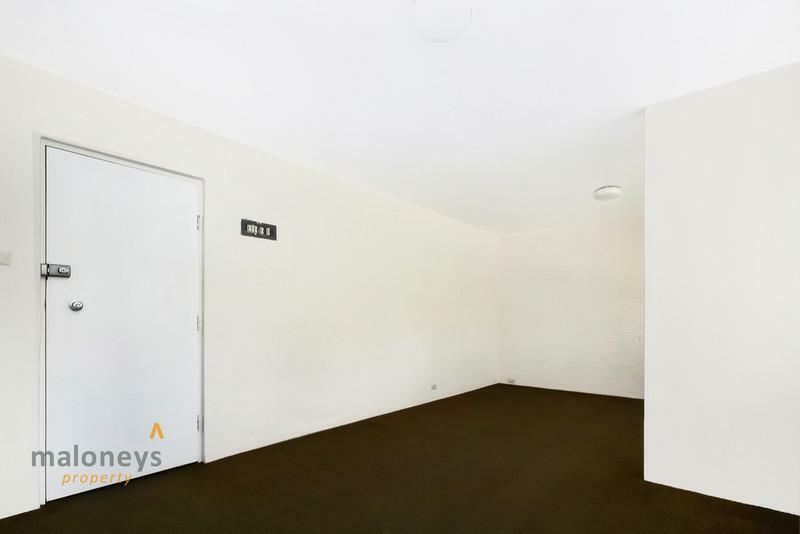 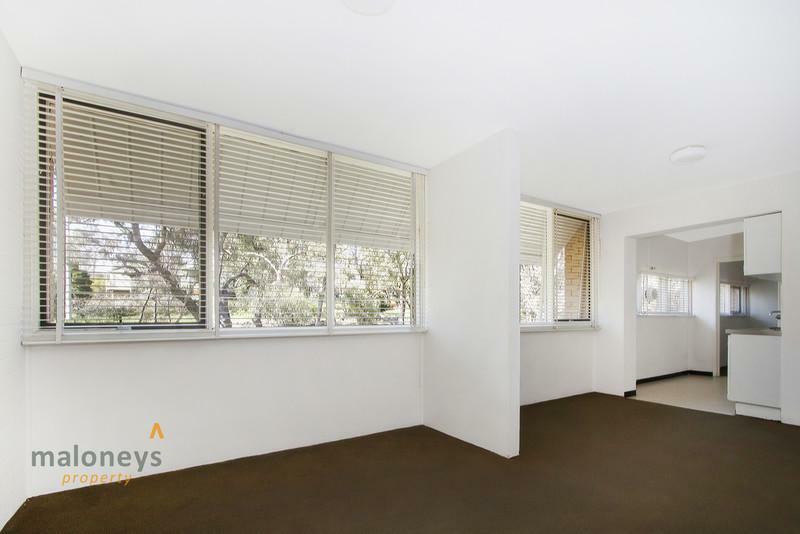 The premium location is second to none, adjacent to the Campbell shops, with easy access to public transport, Russell Offices and Canberra City. 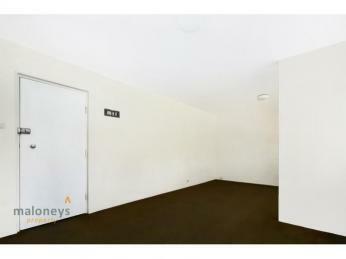 The complex also features communal laundry facilities, and off street parking. 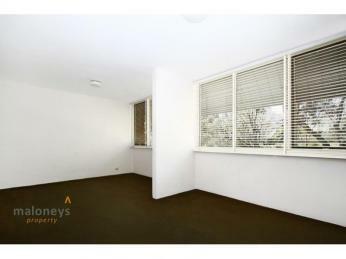 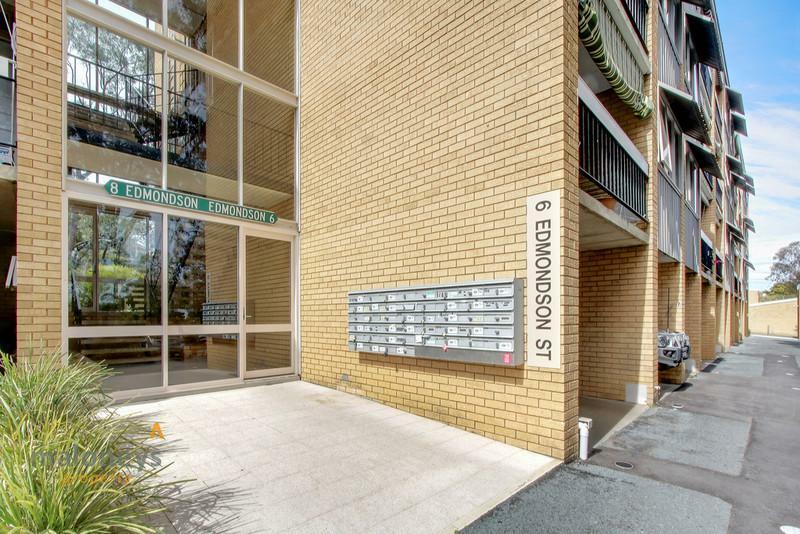 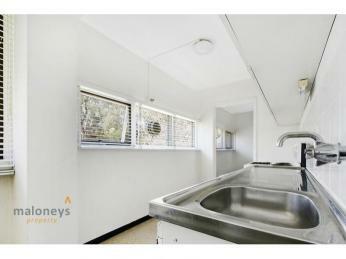 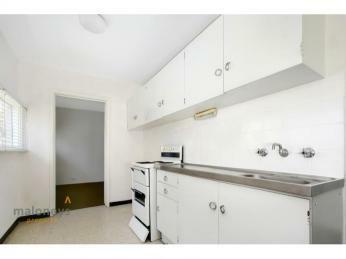 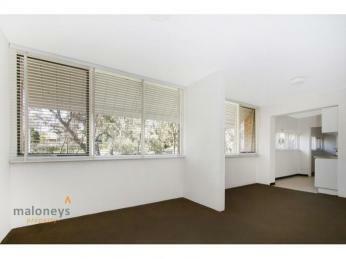 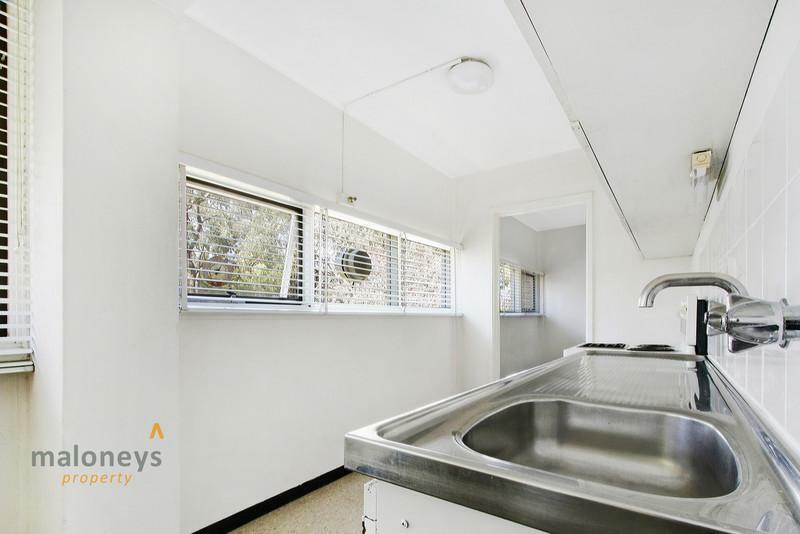 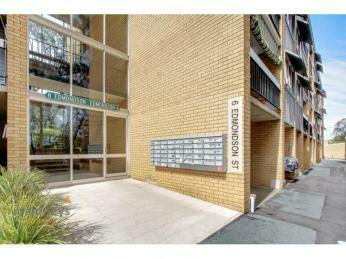 Rarely does such an affordable property become available in a prime Inner City location! 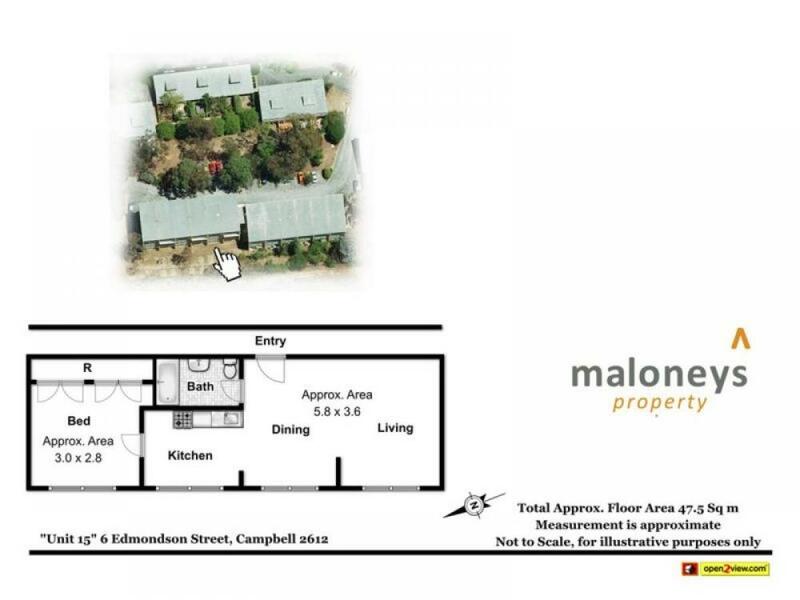 Give yourself the opportunity to enter the Campbell market either as a first home owner or savvy investor.